This Fully Detached Home with LARGE, wrap-around yard, is beautifully upgraded with elegant wood laminate flooring, full recessed lighting package (both levels), designer paint and custom window treatments! 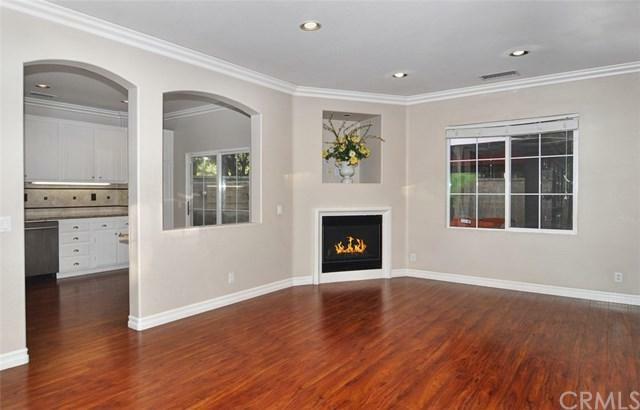 Relax in a great room with large dining space, upgraded light fixtures and romantic fireplace! 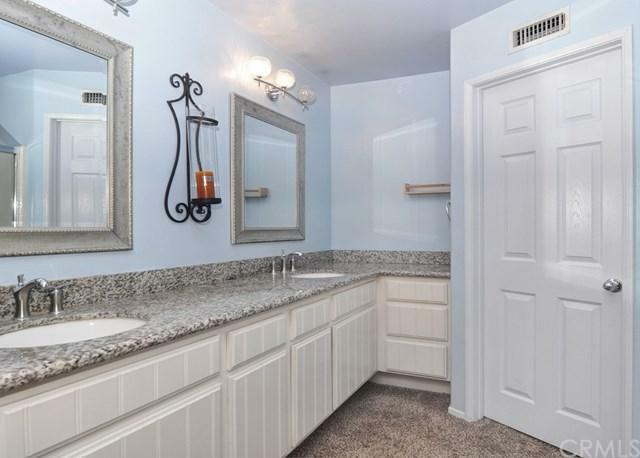 Granite counter tops in both upstairs bathrooms, stylish fixtures and elegant moldings! Master suite boasts large walk in closet PLUS large secondary closet! The gorgeous kitchen with solid granite counters, This Fully Detached Home with LARGE, wrap-around yard, is beautifully upgraded with elegant wood laminate flooring, full recessed lighting package (both levels), designer paint and custom window treatments! 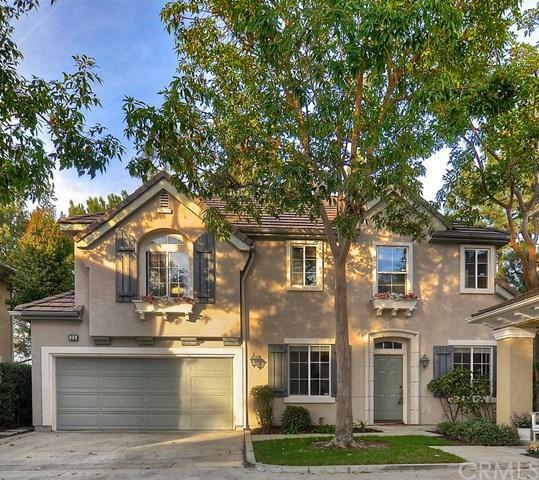 Relax in a great room with large dining space, upgraded light fixtures and romantic fireplace! 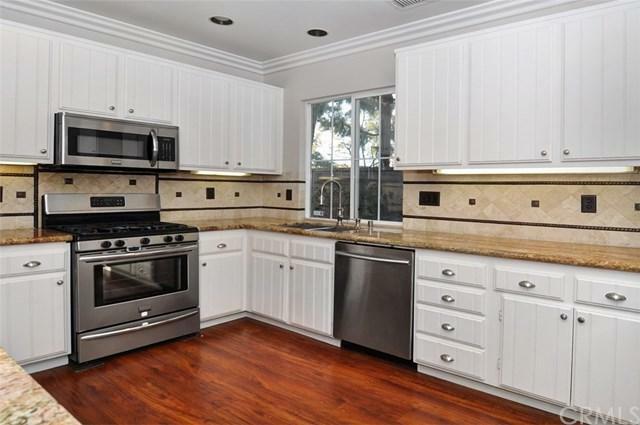 Granite counter tops in both upstairs bathrooms, stylish fixtures and elegant moldings! Master suite boasts large walk in closet PLUS large secondary closet! The gorgeous kitchen with solid granite counters, premium stainless steel appliances, convenient under cabinet task lighting and direct access to a patio which is perfect for entertaining! The wrap around patio in this enormous yard is surrounded by lush mature landscaping! Multiple conversation areas, plus an over-sized gazebo with canopy make this amazing backyard a versatile and luxurious space! Walk to your choice of three private comunity pools, private tennis, tot lots, volleyball, award winning Oak Creek Elementary, and upscale Oak Creek dining! Listing provided courtesy of Aspero Realty, Inc. Listing information © 2019 San Diego MLS, Inc.